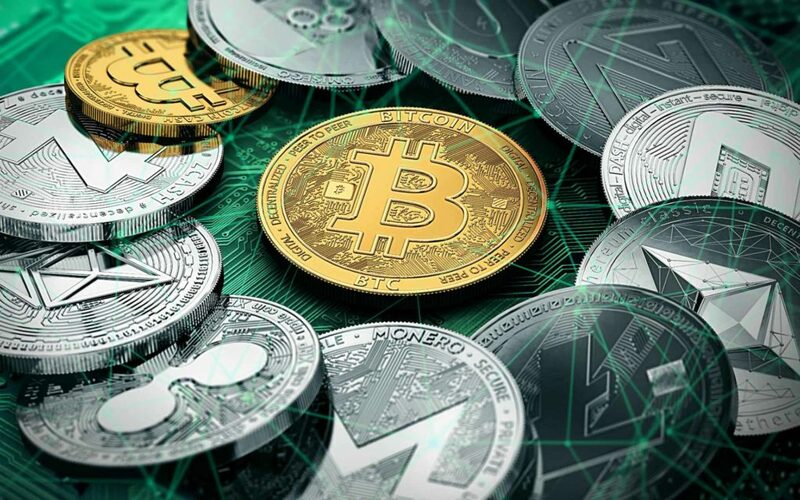 The world of cryptocurrency is evolving as rapidly as the considerable collection of confusing terminology that accompanies it. These decentralised technologies have the potential to upend everything we thought we knew about the nature of financial systems and financial assets. 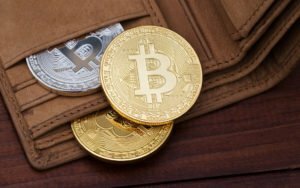 There’s a lot of scepticism over cryptocurrencies and how they could ever become a day-to-day payment system used by the man on the street. In this research we show that cryptocurrencies have already made significant headway towards fulfilling the criteria for becoming a widely accepted method of payment. Holding Bitcoin back, of course, its issues with its scalability. As it stands right now, Bitcoin transactions can take hours to process, and the value of the asset can either increase or decrease significantly during that span. However, second-layer solutions like Bitcoin’s Lightning Network aim to resolve these issues, while younger cryptocurrencies are already aware of the need for speed. New payment systems – or asset classes – do not emerge overnight but it is worth noting that the concept of money has evolved – even in our lifetime – from cash to digital or contactless payments. The wider use of cryptocurrencies and crypto-assets is the next natural step if they successfully overcome the six challenges [scalability, usability, regulation, volatility, incentives and privacy] we set out in our report. The history of money is a history of evolution, of new technology replacing old to improve the transfer of value from one person to another. Cryptocurrencies represent a next step on this journey. Given the speed of adoption, we believe that we could see Bitcoin and other cryptocurrencies on the high street within the decade. Do you think Bitcoin and cryptocurrencies are the next logical step for payments? Will digital currencies replace physical currencies? Let us know your thoughts in the comments below! The post Bitcoin to Replace Traditional Currencies ‘Within a Decade,’ Researchers Claim appeared first on Bitcoinist.com.